Our Calendar of Events will be updated regularly, please come back and visit often! 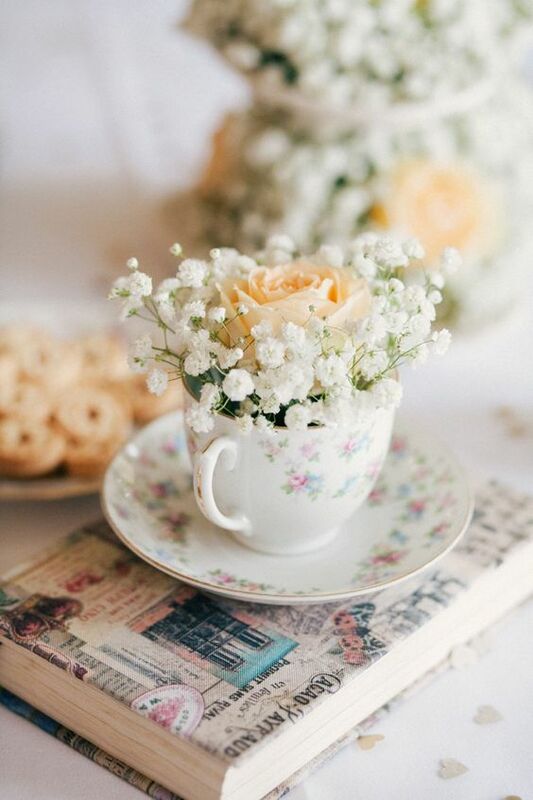 Hartley Lifecare is proud to introduce our High Tea and Fashion Parade to raise funds to support people with physical and complex disabilities. 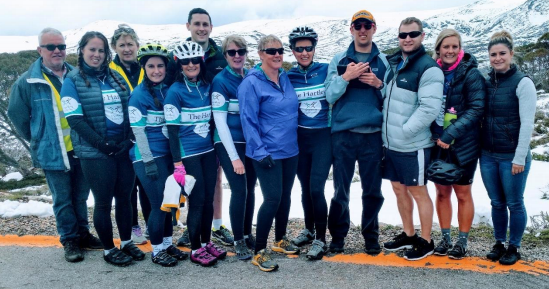 Hart's Cycle Team invites you to come and join them for the highest breakfast in Canberra - on top of Mount Taylor! All proceeds going to Hartley Lifecare. Venue: On top of Mount Taylor - walk, jog, or run! All proceeds to Hartley Lifecare - Cash and Eftpos facitilies available. 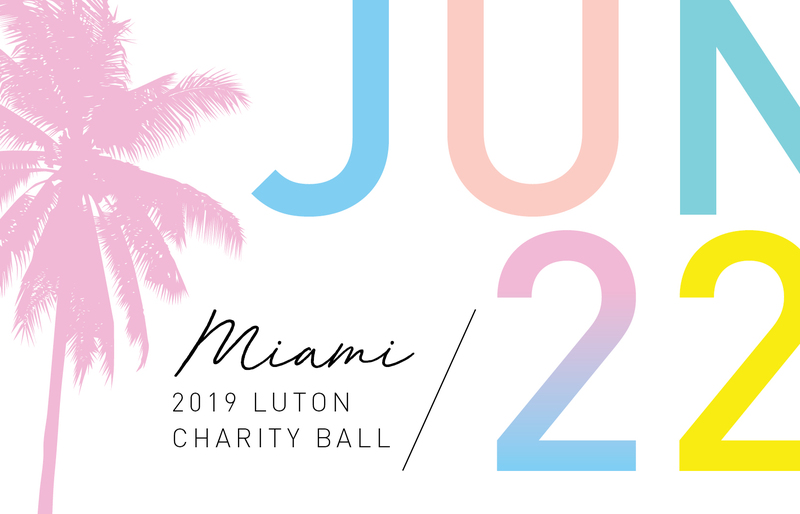 Tickets are $300 each, tables are $3,000. The event raises funds to support Hartley Lifecare, Project Independance and Karinya House and is the third year in a row that the funds have gone to supporting these three local charities. The 20th annual Hartley Cycle Challenge will be held from Friday 22 to Monday 25 November. Have you got teenagers? Kids who will grow up into teenagers? Do they use devices? Then this movie is a must see! Explore the issues facing young people in a digital world and consider how you can act to be a positive influence as they navigate these challenges. 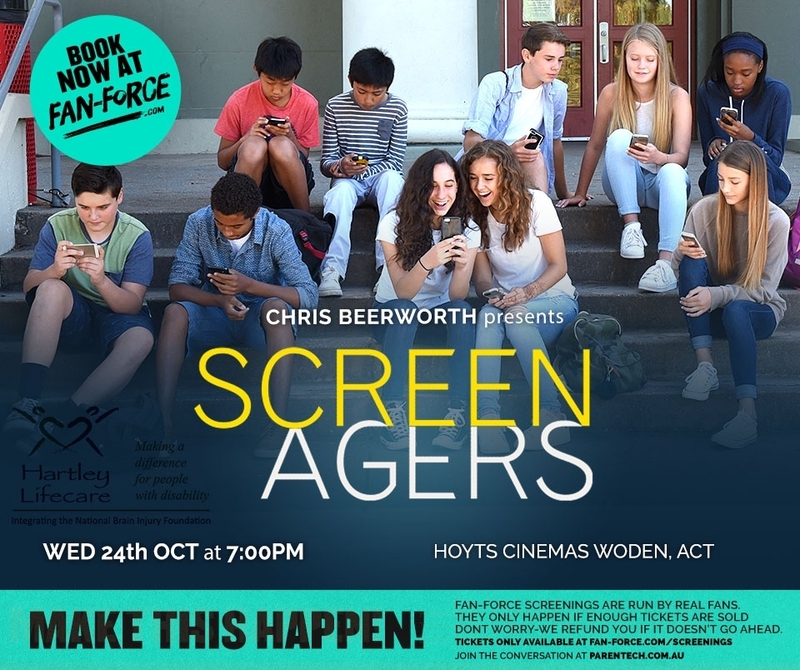 In addition to providing you with an insight into the teenagers use of devices this is an opportunity for you to support Hartley Lifecare. We hope to raise funds to support families who care for people with a disability in the ACT. 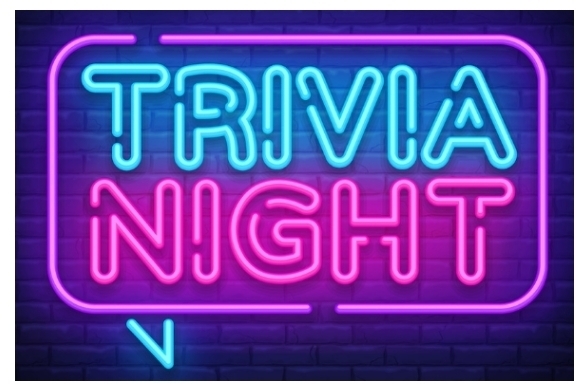 Get your sparkle on and raise funds for Canberra's, Hartley Lifecare - providing accomodation and support for people with disabilities and their families. 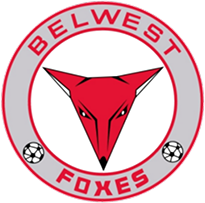 The Belwest Foxes Soccer Club is a community-based football club run by volunteers in the west Belconnen area. The Men’s State League 4 team are holding a charity match and will be wearing a bespoke playing strip bearing Hartley Lifecare’s logo in order to raise money and awareness of people living with disability and the support services that Hartley Lifecare provides. We're aiming to raise $1500 for Hartley - get onside! 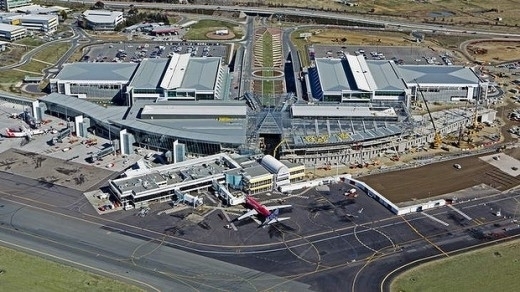 Fasten your seat belts and get ready for the Canberra Airport Open Day! The 2018 Open Day will be held on Sunday 8 April 2018 from 9am – 3pm at Canberra Airport. Come and climb aboard a modern plane or helicopter, or take a step back in time with a display from the Historical Aircraft Restoration Society. There will be something for everyone including thrilling aerial displays, children’s rides, great food and entertainment for the whole family. 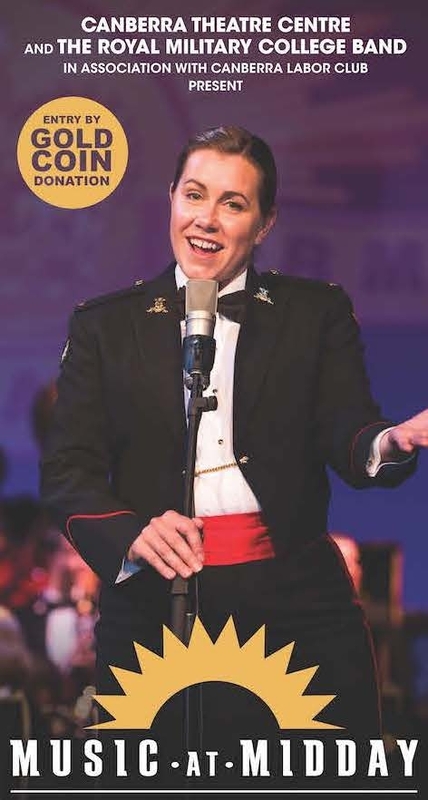 This is a free event for the Canberra community but tickets are essential - visit their website. CAN YOU VOLUNTEER TO SUPPORT HARTLEY AS THE GAME DAY CHARITY? 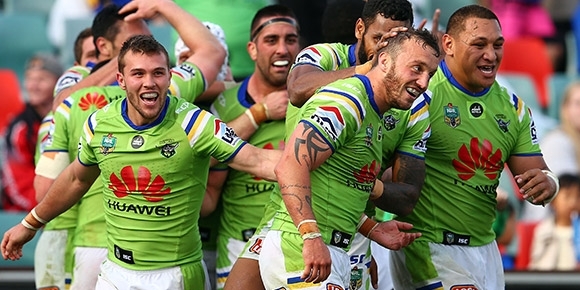 Hartley is very excited to be the Game Day Charity at the Raiders and Bulldogs game being held in Canberra on Thursday 5th April at 7.30pm. Please come out to the game and support the Canberra Raiders who are generously supporting Hartley and people with physical and complex disabilities. Please like and share this post with your family and friends. 1st Sunday of Every Month (except January) from 10am – 3pm at the Hall Showground Hall Canberra’s favourite and most vibrant weekend market! Visit the Hartley Hall Markets webpage for more information.